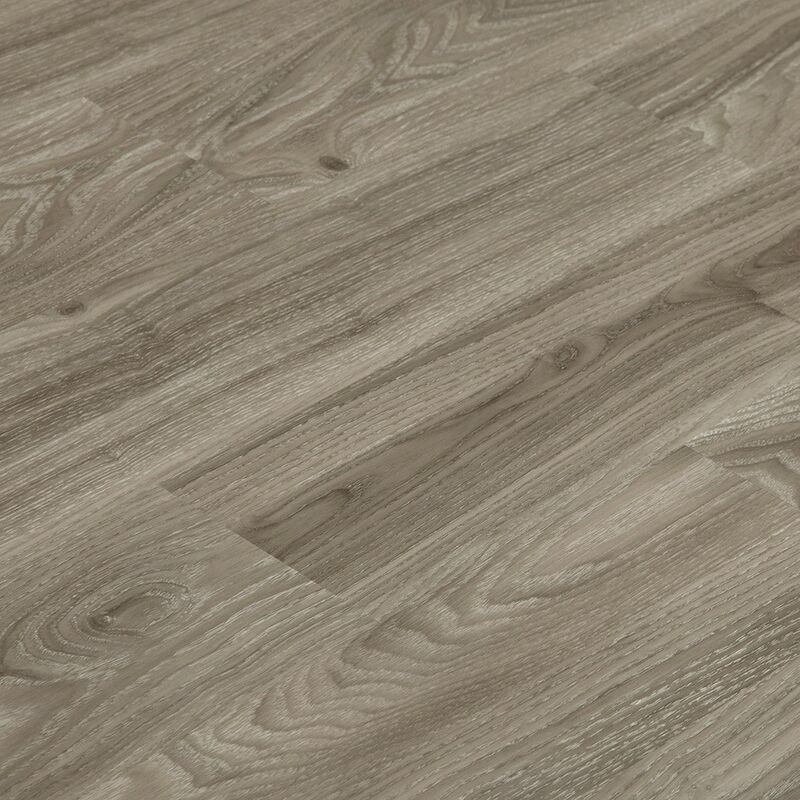 The Vesdura Vinyl Planks - 4.2mm PVC Click Lock - Trail Bounder Collection recreates the look and feel of natural hardwood flooring wood grain patterns in some of the most popular species and color finishes. This authentic wood looking vinyl floor is easy to install, and offers long lasting beauty and elegance for years. Low maintenance: the water-resistant nature of this product makes it easy to clean, and safe to install in humid areas of the home such as the laundry room, kitchen, bath, or basement.